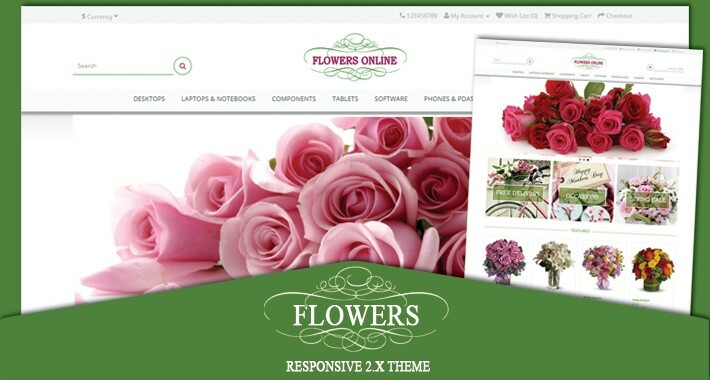 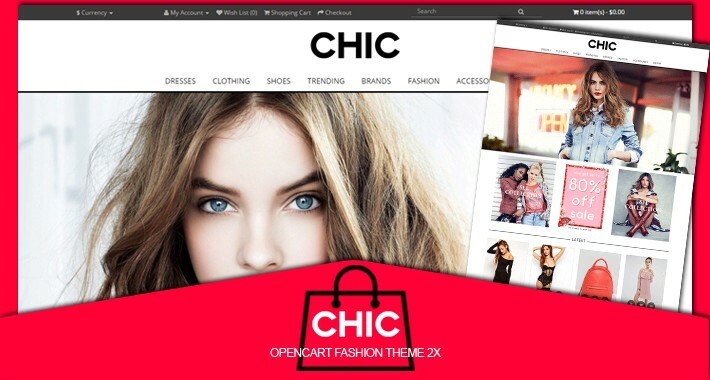 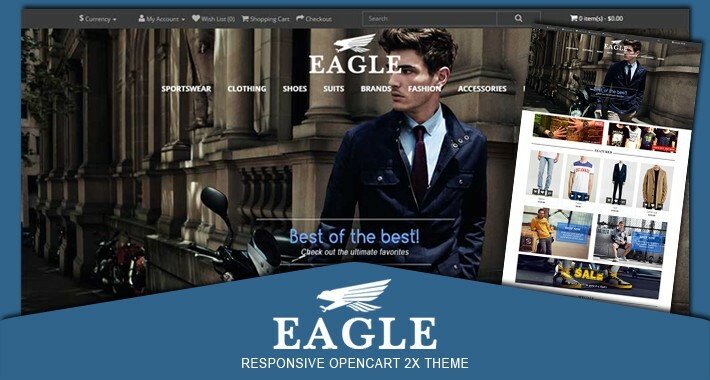 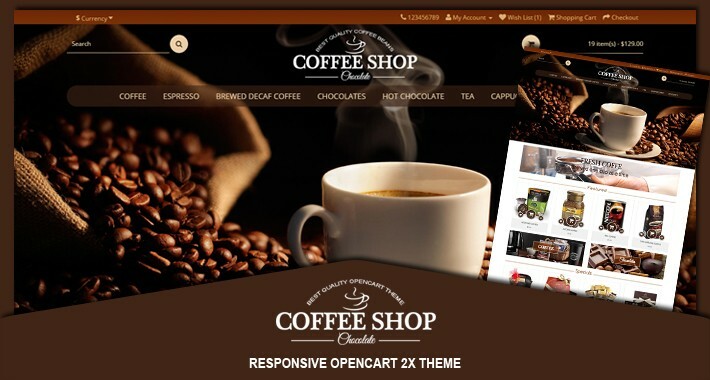 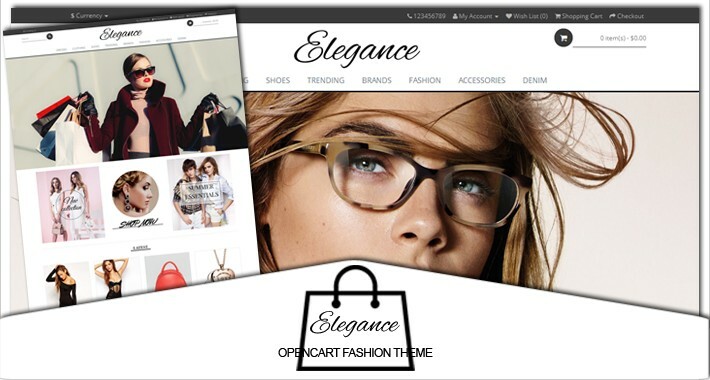 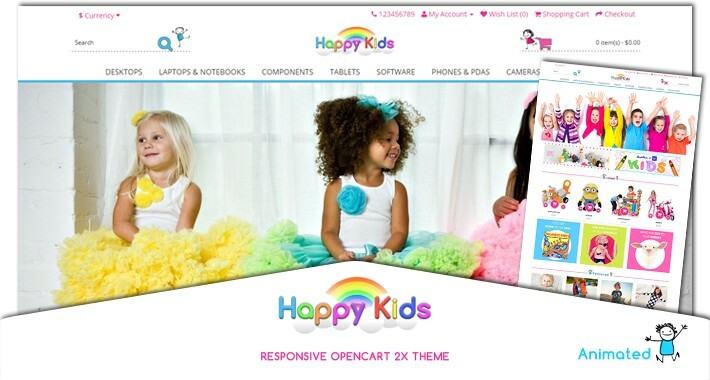 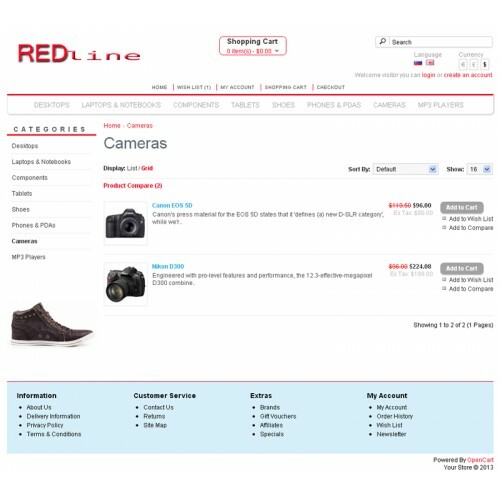 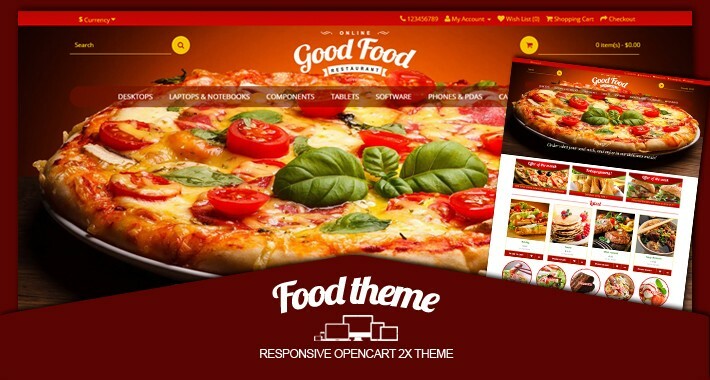 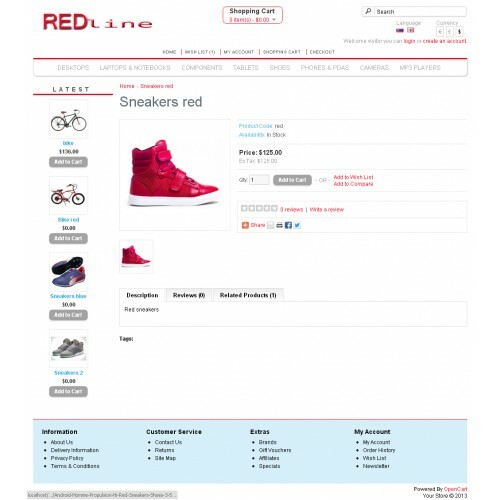 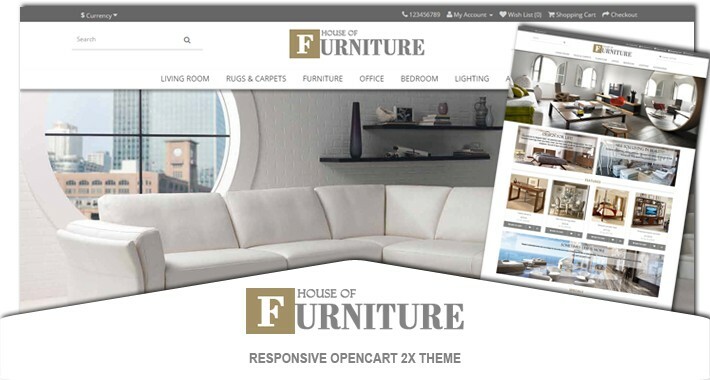 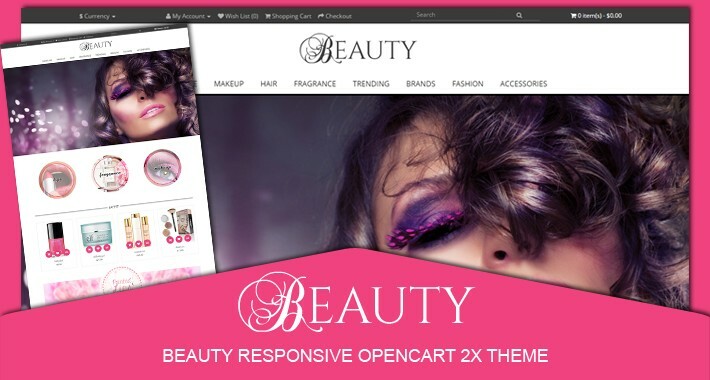 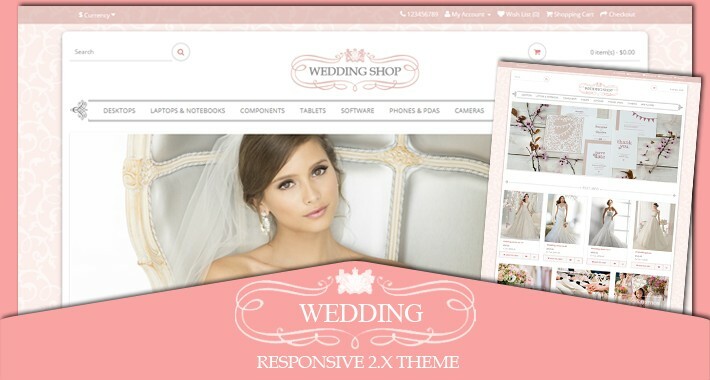 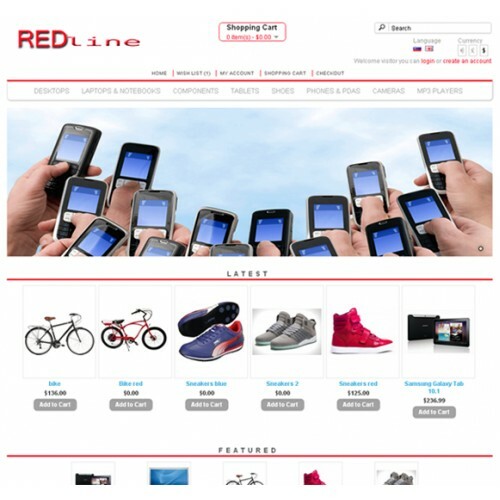 This simple Red line OpenCart theme is clean and attractive design which sells everywhere. 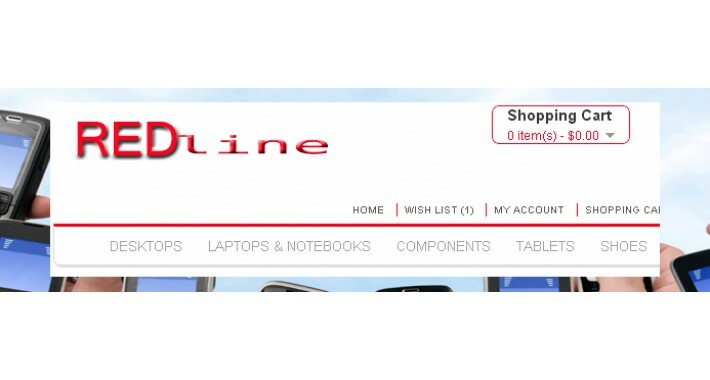 Easy to use and especially affordable. 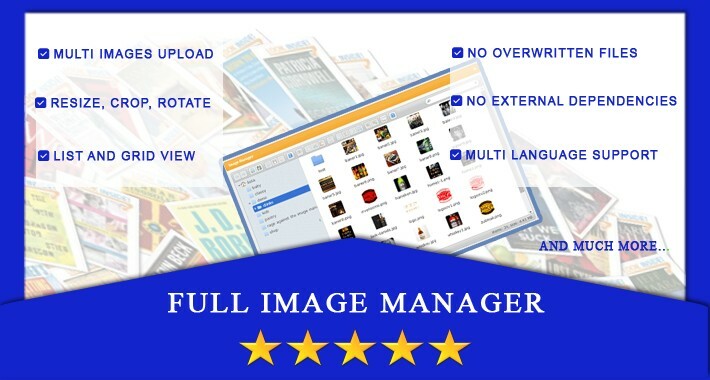 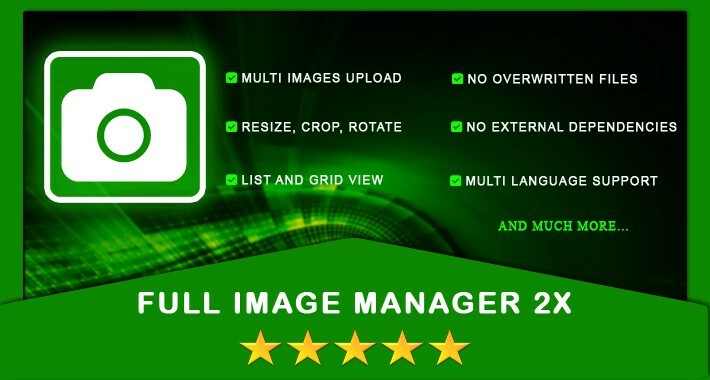 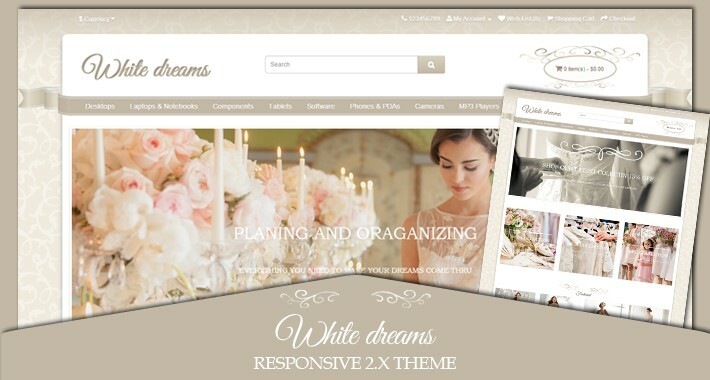 This theme is designed for you with a neat, clean organization in white simple background.